​Classes are full for the spring session which is now underway! Registration dates for summer session will be announced here. Learn basics or improve skills. 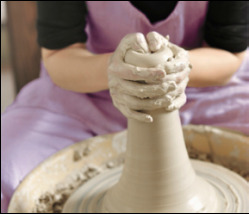 Register for Woodlawn Pottery Studio Classes. 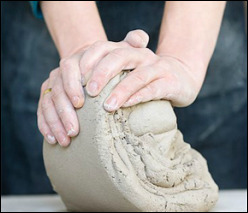 Take a look at pieces Woodlawn Pottery Studio artists have created. Find our studio location. Complete Contact Form here.